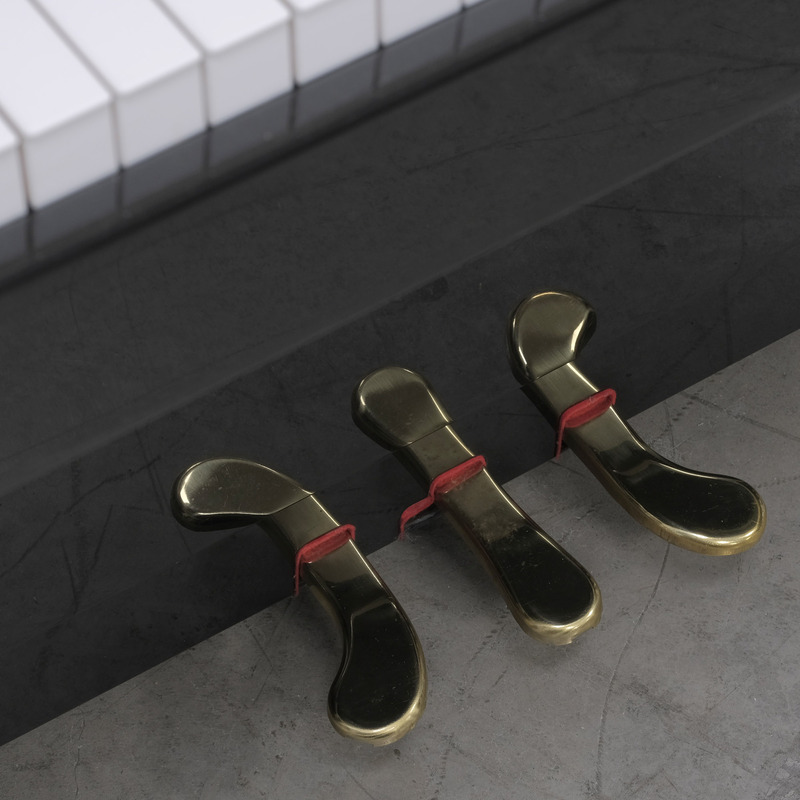 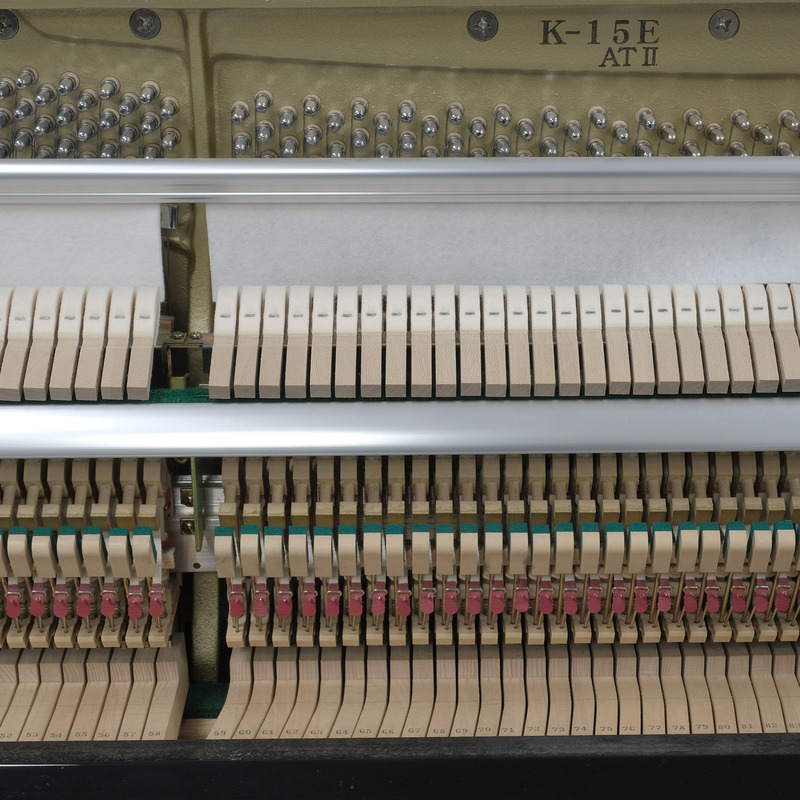 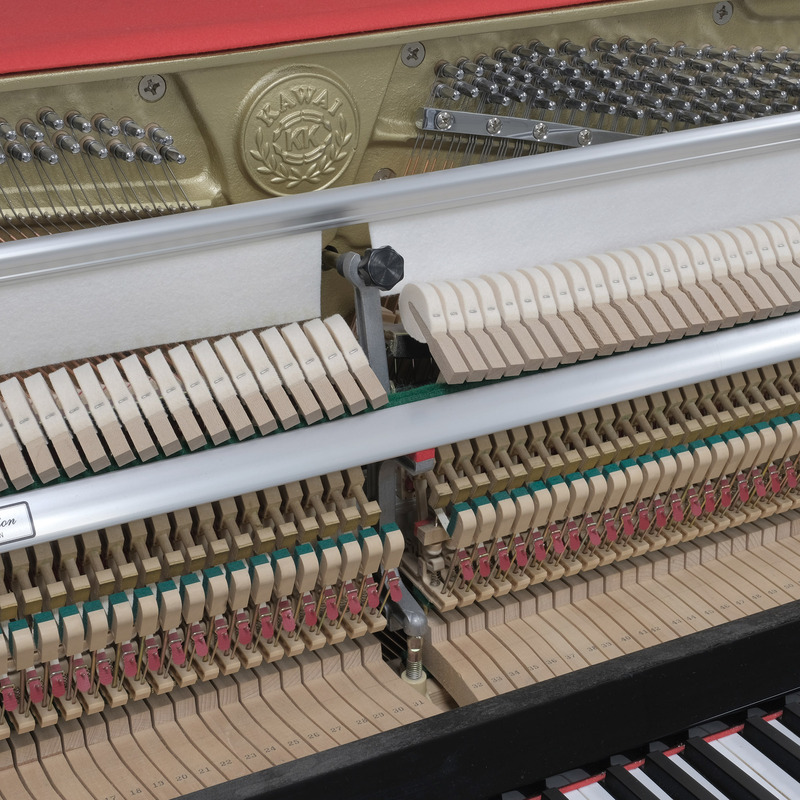 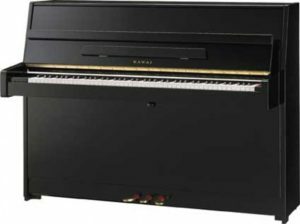 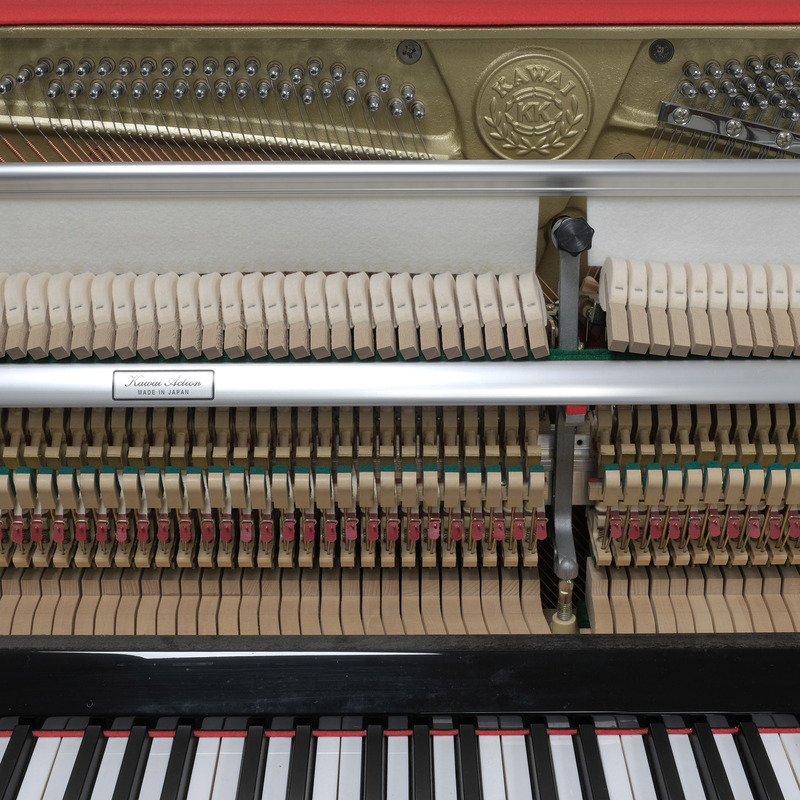 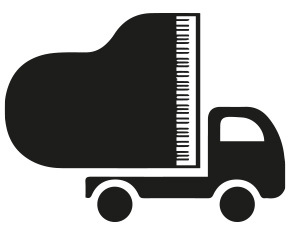 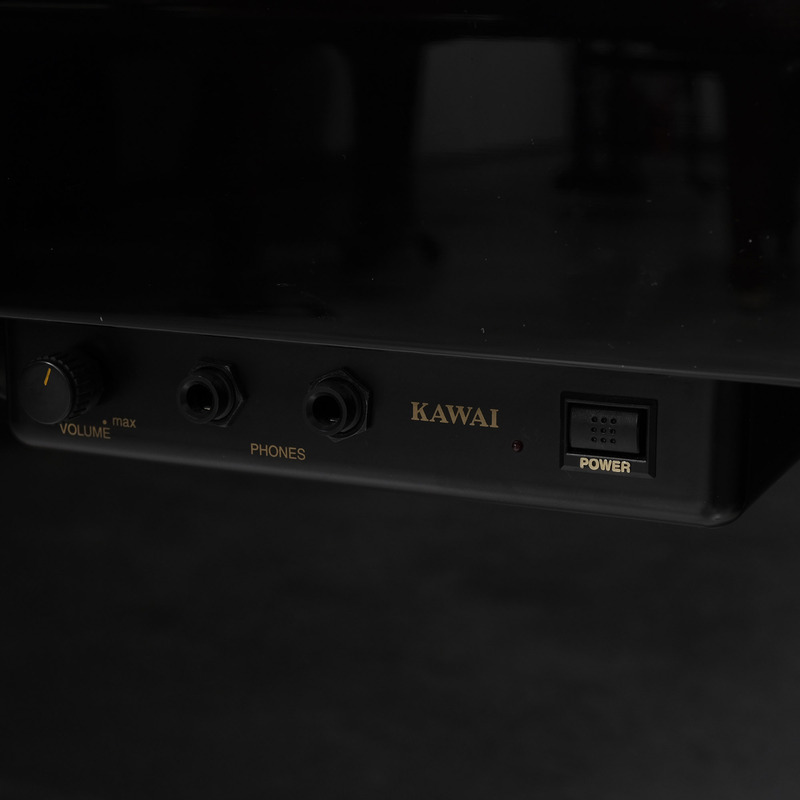 The Kawai K15 soundboard and ribs are considered the most important sound producing components of a piano, with both the materials used and the manner in which they are assembled greatly affecting volume and tonal quality. 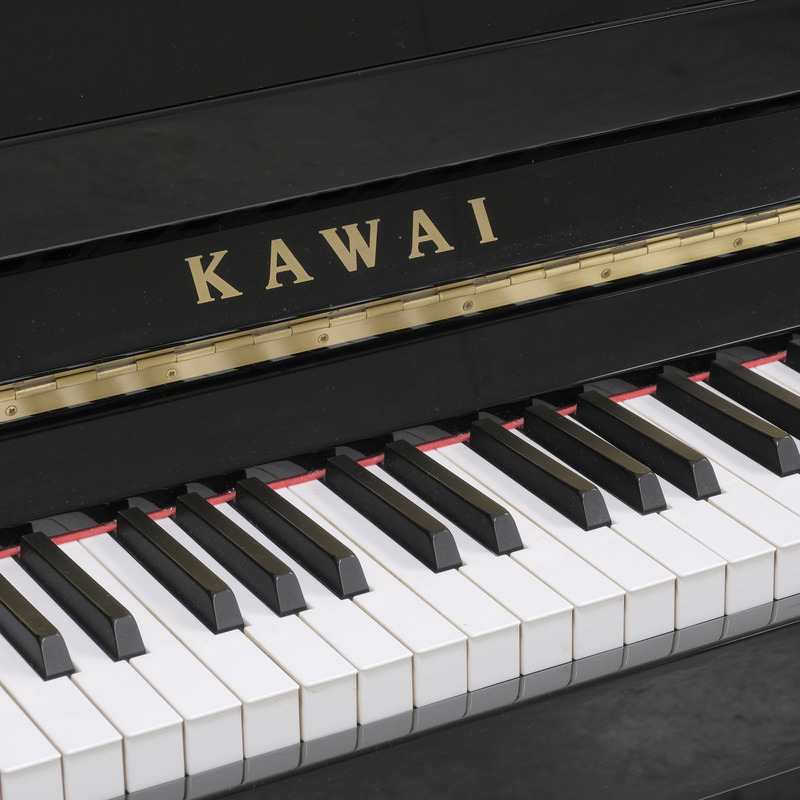 The Kawai K15 soundboard is produced using the finest quality straight-grained spruce, carefully selected and scientifically tested to exceed Kawai’s demanding resonance standards, ensuring exceptional dynamic range and outstanding tonal balance across the entire sound spectrum. 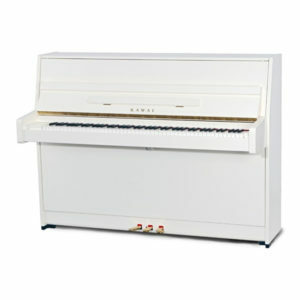 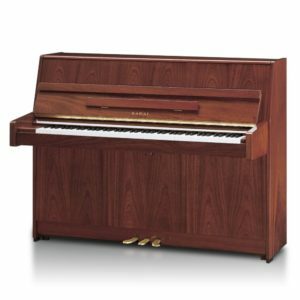 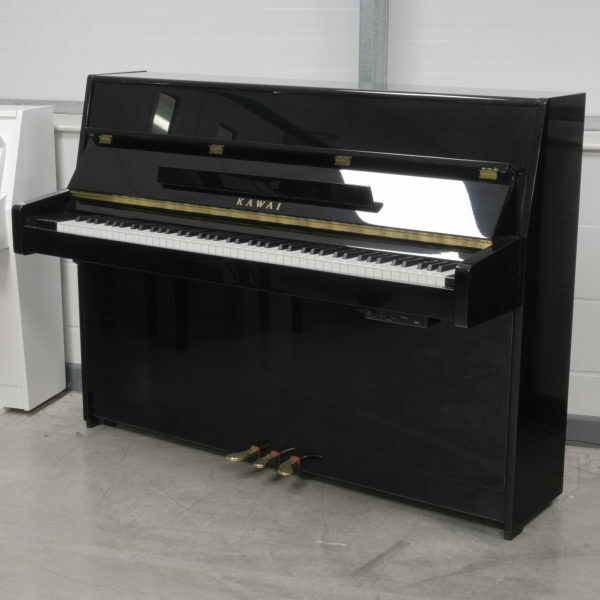 This used Kawai K15 is fitted with the ATX Silent system enabling you to play through headphones, making it the perfect piano for a confined space, flat or apartment. 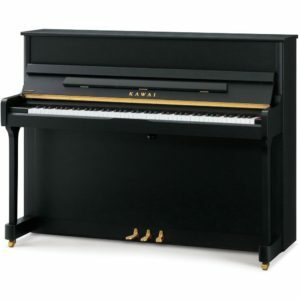 It’s also a popular model with parents who choose to play/practice at night, long after the kids have gone to bed.